Passionist Family Groups offer a great way to get to know other members of the Parish. They aim to build Christian community through the development of extended families and their focus is on people caring for, loving and accepting each other. On a monthly basis, they enjoy various interesting outings such as picnics, barbeques, dinners and welcome new members to join in the fun. 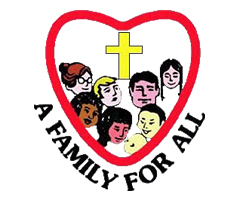 To find out more about joining or starting a family group please contact the Parish Office.